Print Concierge provides an efficient and cost effective approach when it comes to carrying out direct mail campaigns or bulk unaddressed mail lodgements. We understand the needs of each customer is different and our team has the experience and systems in place to handle any mailing problems. Whether it is a membership drive or simply just renewal reminders, Print Concierge will ensure your mailers reach their intended destination within their designated time frame. Variable data printing, such as overprinting and addressing letters and envelopes. Barcoding and address optimisation for postage discounts. Brochure folding for mail insertions. Plastic wrapping with a cover flysheet. Mail lodgement with Australia Post. Print Concierge provides the flexibility and convenience of lodging mail using our own postage account with Australia Post. 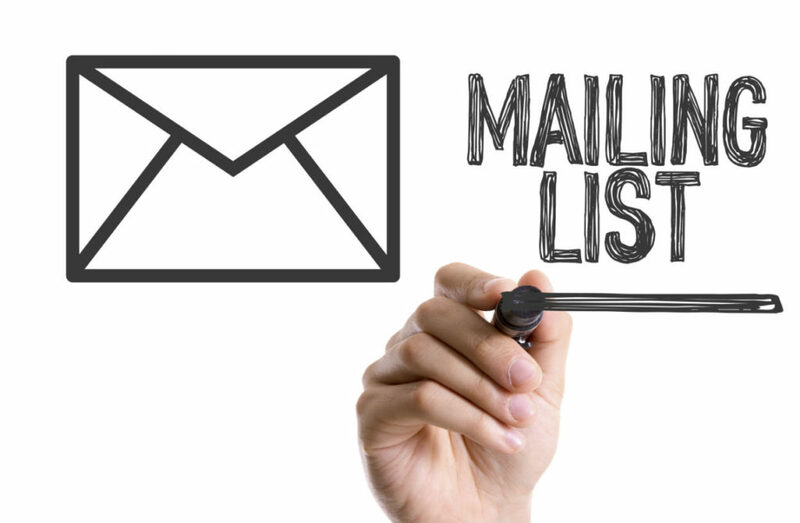 We can also lodge mail on behalf of our client’s account if requested.